Arrest warrants issued as part of the ongoing probe into the terror group's infiltration into the Turkish army. 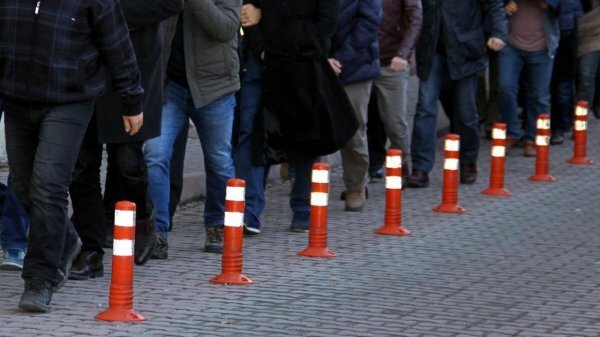 "COVERT IMAMS OF THE TERROR GROUP"
Turkish security forces launched simultaneous operations in 13 provinces across the country based in the central Kayseri province against suspects including 22 on duty soldiers with alleged links to the FETO, as part of an ongoing probe into the group's infiltration into the Turkish army, according to judicial sources on Wednesday. The arrest warrants were issued for the suspects for allegedly having contact with "covert imams" of the terror group by payphone, it said.